Always sparkling and always refreshing. 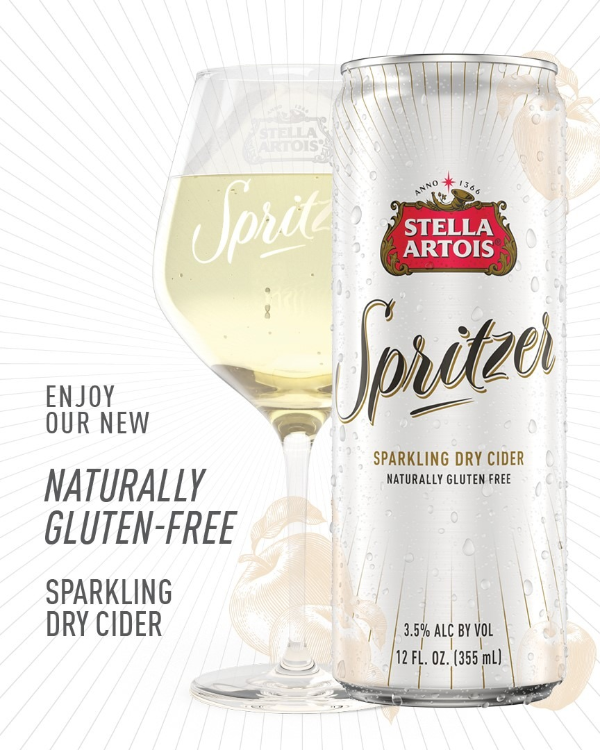 With the taste of tart apples and botanicals, Stella Artois Spritzer is crisp and sharp. 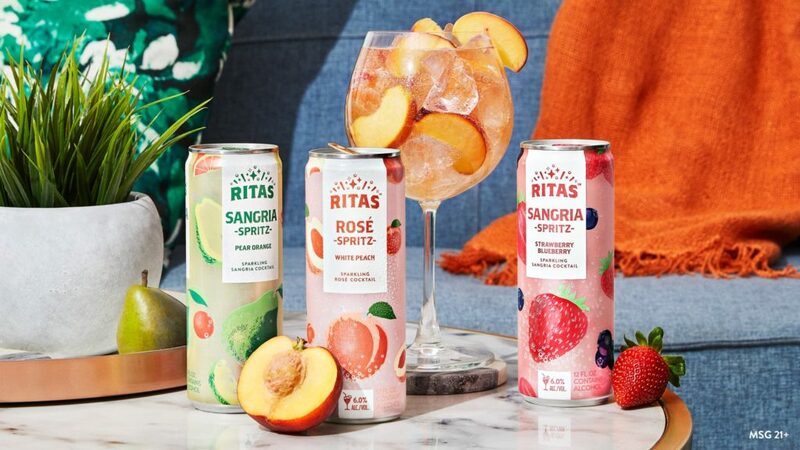 Crafted to be naturally gluten free, keeping the spritzer light and delicious.